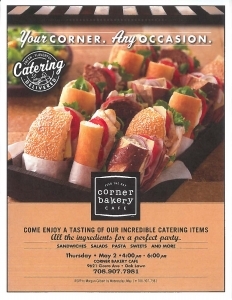 Corner Bakery, 9621 S. Cicero Ave.
Officers and Directors on the Evergreen Park Chamber of Commerce Board hold monthly meetings to conduct Chamber business, plan events, and share news. 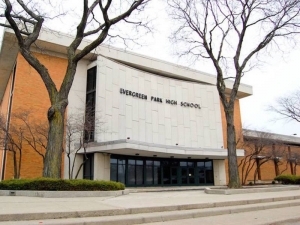 The EPCC Board of Directors Monthly Meeting is held on the first Tuesday of the month at 8:30 am in the Evergreen Park Public Library, 9400 S. Troy Ave.
Coyote Run Golf Course, 800 Kedzie Ave.
Support Evergreen Park Community High School by participating in their upcoming fundraiser and golf event on Friday, May 17. All profits from the outing will benefit the EPCHS Foundation for Educational Excellence, which funds educational and enrichment opportunities for our local high school students.